The Graduate Management Admission Test (GMAT) is a computer adaptive test that measures a person’s analytical, quantitative, reading, verbal, and writing skills in prep for admittance to a MBA, Master of Finance, Master of Accountancy, or other graduate management program. Even though the test is administered in English, it is available in at least 83 countries with more than 5,400 programs across 1,500 universities and institutions of higher learning. According to Kaplan Test Prep, the GMAT remains the number one choice for aspiring MBA candidates even though the GRE is gaining momentum. 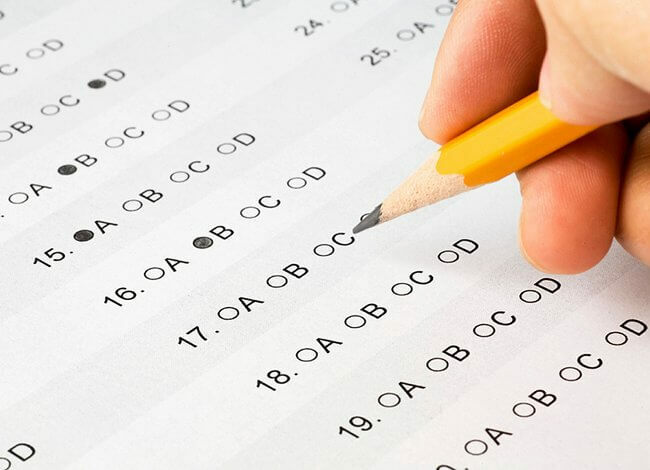 As a computer adaptive test, your correct (and incorrect) responses ultimately gauge where you belong when compared to other candidates. The more questions you answer, the more challenging the next questions become. The more you miss, the lower your final scoring profile will be. It behooves you to study hard and to eliminate careless mistakes. Chances are if you’ve gotten to the point of taking the GMAT, then you know the value of studying, but it’s still possible you’re tripping up in areas that are easy to overcome. To help you realize these careless mistakes before they derail your test scores, we’ve turned to advice from three top experts in the field of GMAT test prep. Here’s what they agree are the 14 Most Careless GMAT Mistakes. 1. Reading the question only once before trying to answer. Mahendra Dabral, owner of GMATQuantum, believes that many GMAT test takers fail to read the question carefully, getting so consumed by the timed nature of the test that they neglect to scrutinize the question for what it is truly asking. “Read the question very carefully and read it several times. On the difficult problems, you will not grasp the entire question on one reading. You may have to read it two or three times, or more. In general, harder questions require several readings,” Dabral said. Dabral also advises GMAT testers to get (and stay) organized, even for “throwaway” aspects of the exam, such as scratch work. In other words, don’t worry about whether your scratch work makes sense to anyone else in the world but you. As long as you are using a system that keeps track of your work throughout the exam, you’ll be in a better position to answer some of the tougher questions. We also recommend that you apply organizational techniques to help you manage your study time and efforts effectively. If you’ve got three months until your exam, have something you can easily point to for each day and say, “I did that, and here’s how it helped.” It’s not enough to do it, though. It’s also important you be able to track it. The GMAT is a multi-faceted exam, and knowing what ground you’ve covered is the best way to determine what (if anything) that you’re missing. 4. Failure to understand exactly what the question is asking. As an extension of No. 1 on our list of GMAT careless mistakes, many people take off trying to answer a question before they really know what it’s asking. Dabral recommends that after you reach an answer, you reread the question one more time before finalizing your response. “Once you have completed the problem, reread the question to make sure you are answering what the question is asking for. For example, if you defined a variable x to solve the problem, check to make sure the question is not asking for the value of x-2,” Dabral said. 5. Not allowing enough time for test preparation. Swati Gupta, MBA admissions consultant for GyanOne, has worked with more than 100 clients, and believes after speaking to all about their GMAT experiences that not allowing enough time for adequate test prep is one of the most obvious careless mistakes that people make. 6. Only studying from one source. 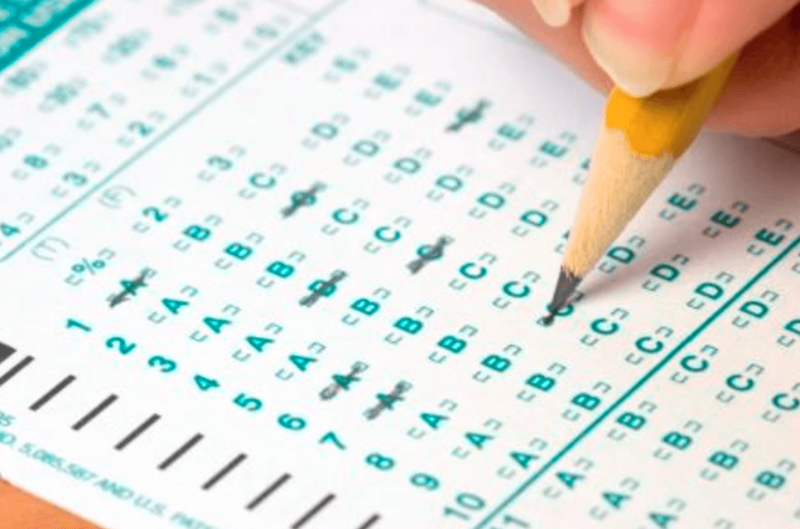 No one ever said studying for an exam is supposed to be fun, but according to Gupta, too many GMAT test takers compensate for the tedium by giving themselves too much of a free pass on areas where they may not perform particularly well. When yours truly was in high school, there were many tests that I aced by studying over review materials 10 minutes before the exam. “Cramming” got to be my nature, and by the time I’d reached upper level courses in college, I thought I was the smartest guy on campus. Gupta advises that you don’t make the same mistake trying to “cram” for your GMAT exam. 9. Failure to recreate the test environment in practice situations. No amount of test preparation is adequate if you’re not taking practice tests in the conditions of the actual exam. 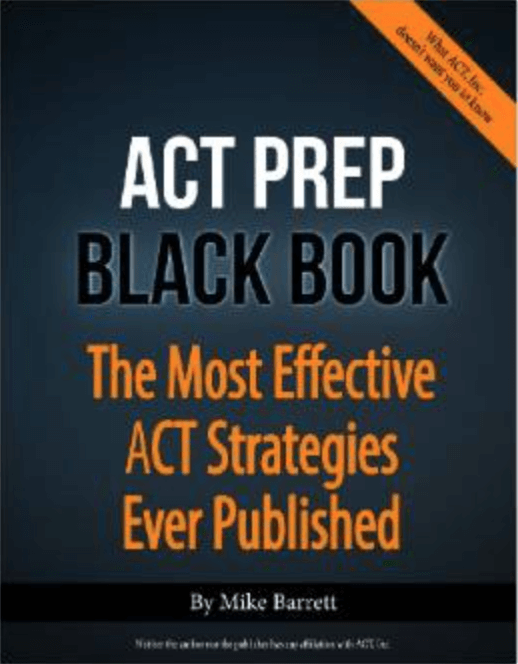 Gupta recommends that you become thoroughly familiar with the test mechanics before test day. On the subject of time, GMAT instructor Bhuyan provides some insight on how to find that right balance of time and carefulness with our Nos. 10 and 11. 11. Losing track of time. Even though you do have to slow down in the moment, however, Bhuyan clarifies that you should “measure everything” so not to lose track of time. 12. Practice testing too soon. In one of the more surprising pieces of advice, Bhuyan also advises you hold off on taking a practice exam until you can bring down your time per question, stating that it’s more important to fix the “stupid mistakes” habit before focusing on the test-taking itself. Seriously, don’t treat this as throwaway advice in the test setting. Controlled breathing has a number of proven health benefits including the release of tension, relaxing the mind and body, relieving pain and emotional problems, and even strengthening the immune system. Perhaps most important for our purposes, though, is the fact that it brings clarity. As Gupta says, “The GMAT is a tough test. Success … depends not only on working hard, but also on working smart.” We advise you to follow the advice of the above experts and to share what has worked for you.